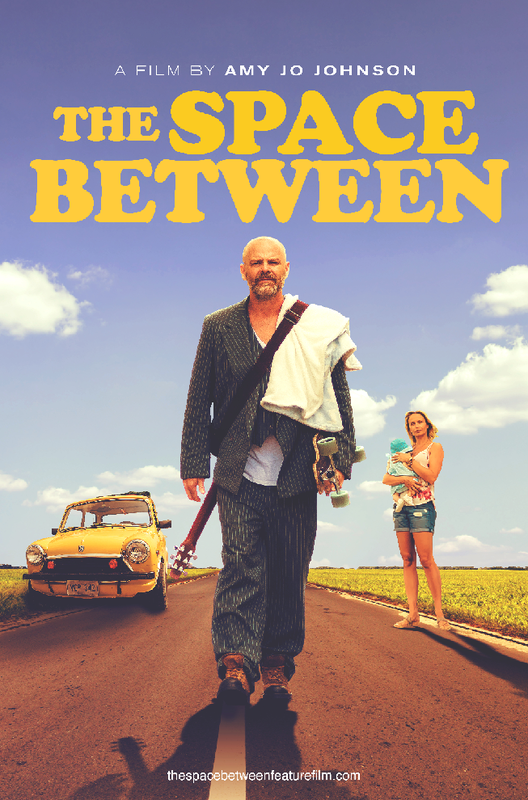 Shockya is exclusively premiering the VOD art for the comedy-drama, ‘The Space Between,’ which was written, directed and produced by actress Amy Jo Johnson. Michael Cram is contending with the idea of what it means to be a family, and how he and his relatives can truly fortify their home, in the upcoming film, ‘The Space Between.’ In honor of the actor’s character striving to reconnect with his family, as well as the movie being distributed into homes nationwide by JA Productions Inc this Friday, September 1, Shockya is exclusively debuting the comedy-drama’s VOD art. ‘The Space Between’ marks the feature film writing and directorial debuts of actress Amy Jo Johnson, who also served as a producer. In addition to the filmmaker and Cram, the comedy-drama also stars Sonya Salomaa, Michael Ironside, Maria Ricossa, David Paetkau, Jayne Eastwood, Julian Richings, Kristian Bruun and Julia Sarah Stone. When Mitch (Michael Cram), a proud new father, discovers that his baby isn’t really his, he leaves his small town and sets out on a journey to find the baby’s true dad, and ultimately what it means to be a father. Meanwhile, Jackie (Sonya Salomaa), the baby’s mom, is reeling from her decision to take her pregnancy into her own hands. So she convinces her best friend to help her find Mitch and save their marriage. The journey they all take is a heartfelt, coming of age (a slightly older age) one that takes them through backwoods burlesque festivals and small town funeral home larceny. For more information on ‘The Space Between,’ visit its official website, as well as its Facebook, Twitter and Instagram pages.